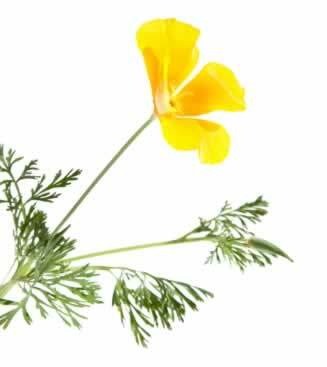 California poppy is one of the oldest North American remedies for stress-induced maladies including sensitivity to changes in the weather. The above ground parts and roots of this wildflower show promise in the treatment of insomnia without the side effects and dependency risks of sleep aids. 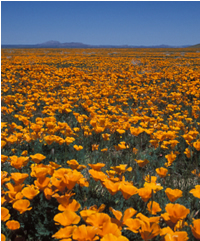 Higher doses of California poppy are sedating, lower doses reduce anxiety and lower stress. The effect is far milder than that of opium, which contains a different class of alkaloids. 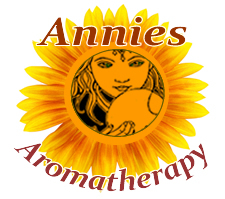 California Poppy Side Effects: Safety not established during pregnancy, since it may cause uterine contractions, nursing or for children under the age of 6. Flowers: Bright orange, pink, red, or yellow, 2 to 4 inch wide, flowers open to the sun, close at night. Flowers are followed by, a long narrow seedpod, turning from green to brown with hundreds of small sand-like seeds. Store seeds in a cool dry area. Plant type: Tender perennial, or annual plant. Seed directly does not transplant well. Drought tolerant, flowers until first frost. Self seeding hardy annual or tender perennial, depending on your zone. Brightly colored, satiny flowers brighten any garden. Full sun. California poppy is one of the oldest North American remedies for stress-induced maladies, the leaves were used medicinally by Native Americans to ease toothache.